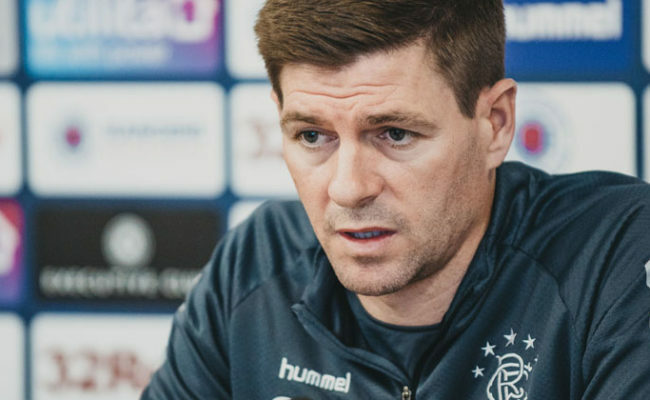 STEVEN GERRARD has declared himself satisfied with tonight’s draw with Kilmarnock in the William Hill Scottish Cup. 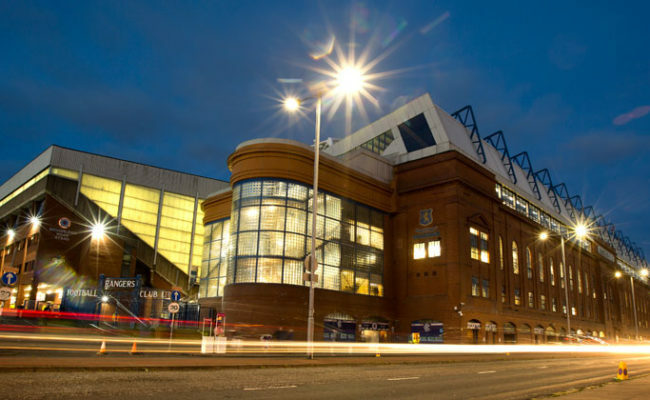 The Light Blues missed an early chance in the match to go ahead through a James Tavernier penalty, and while the manager would have liked his men to have created a little more and feels they have played better, he was happy to still be in Monday’s draw. 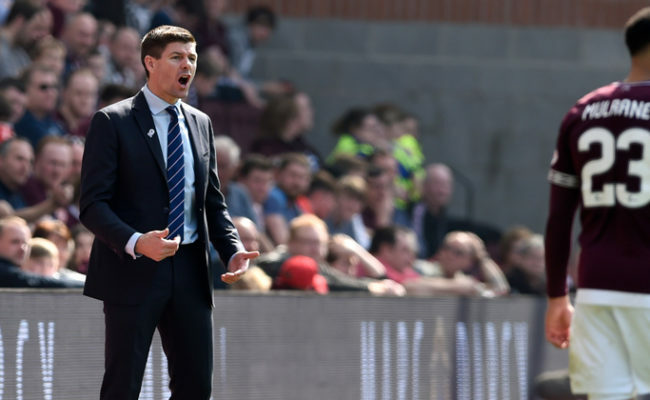 Speaking after the match to RangersTV, Gerrard said: “I am satisfied. I thought the performance was okay and there were a lot of positives within it, though we’re obviously disappointed not to take the lead and go on and build from that. “The keeper has made a good save from [James Tavernier] but he has been absolutely brilliant for us. “So we are pleased to still be in it. I think we defended really well today and we never gave them any stupid mistakes or headstarts in the game. “So a positive with a clean sheet and the defensive performance, though I would have liked us to be a bit more inventive in the final third. “Jermain [Defoe] had that half chance, though it looked a difficult chance. 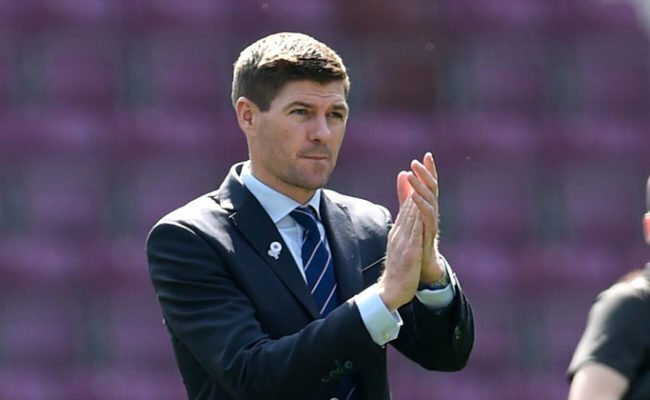 Gerrard was full of praise for the character Tavernier showed within the game to bounce back, adding: “That is the way you have got to be. He steps up and we trust him to continue taking the penalties as he has scored some really big penalties or us through the season. The manager also praised the efforts of Ross McCrorie, adding: “Certain games suit Ross. He was really good against Aberdeen and really good against Celtic, when we are looking for that enforcer. 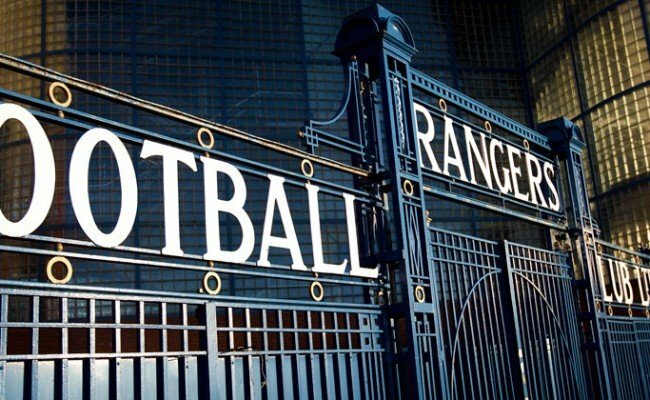 Gers now have a free week to look forward to, with the manager continuing: “The lads who have played a lot of games will have a quiet few days and the lads who haven’t played much, we will push them tomorrow. 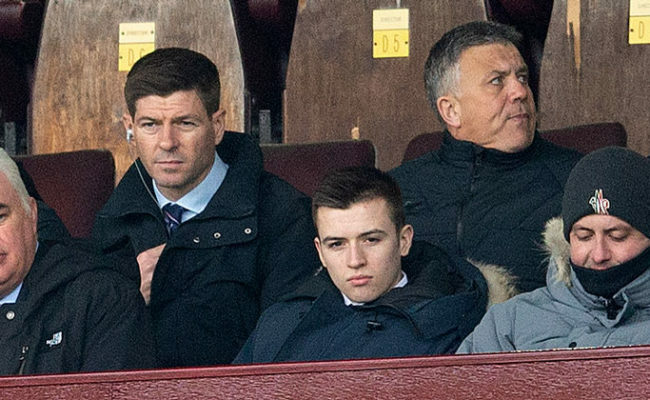 “Some will play in the reserve game on Monday and then we will all come back on Wednesday to prepare into St Johnstone, which will be another tough game. “They are good defensively and we are really looking forward to that test.We have league games coming up now where we really need to push on and be consistent.